Easter Surf Camp = Living on the beach, Warm Water, Beach Volleyball, BBQ's, Beer, Babes (girls and guys) and above all good times! We can't think of a better way to spend Easter than with friends on the beach enjoying the last days of the Australian Summer and if you are from a country where Easter is normally cold, this will really be one to remember!! All the shops close, the bars close and everyone in Australia heads for the campsites to escape for the extra long weekend!! 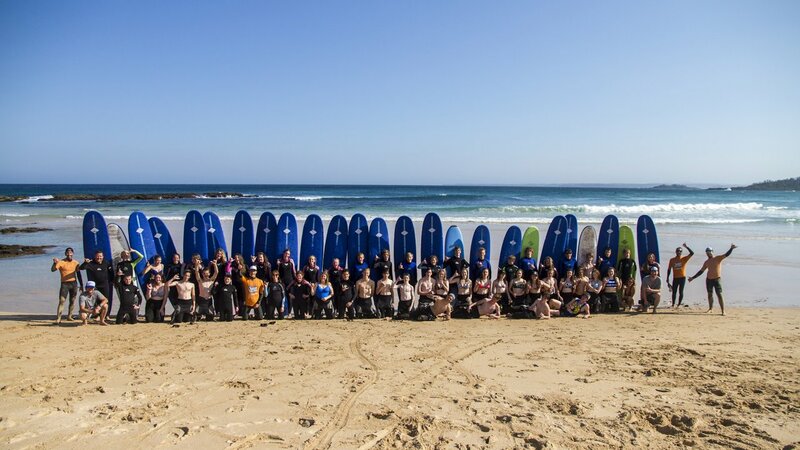 Do something awesome this Easter... come surfing with AST! Bus Stop across the road from Manly Novotel on the beach. - For those who would like to enjoy a drink (alcoholic), please remember that on Easter Friday it is illegal to sell alcohol.. make sure you buy it on Thursday and bring it with you. 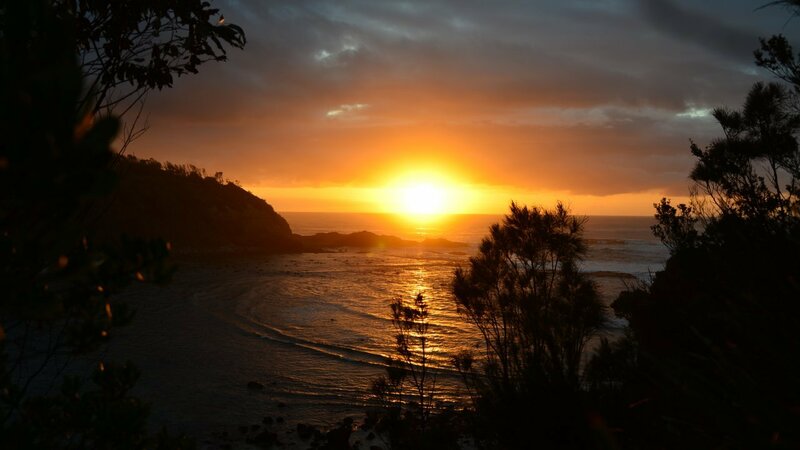 Bendalong is a beautiful seaside village approximately 220km's from Sydney on the NSW South Coast. 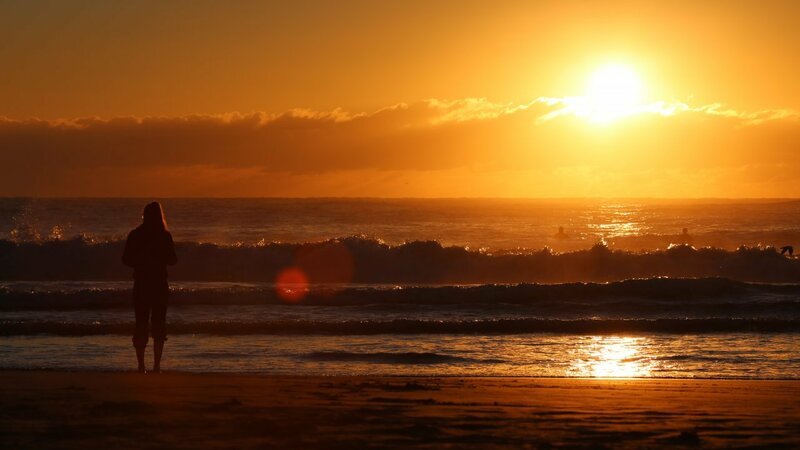 It is well known by Sydney locals as the place to go to get waves and has 6 surrounding beaches to surf on, all facing different directions. This means we can get perfect waves EVERY day and don't have to worry about the conditions too much. It is surrounded by Conjola National Park which means there are a variety of native Australian animals to see and have 1 on1 encounters with. 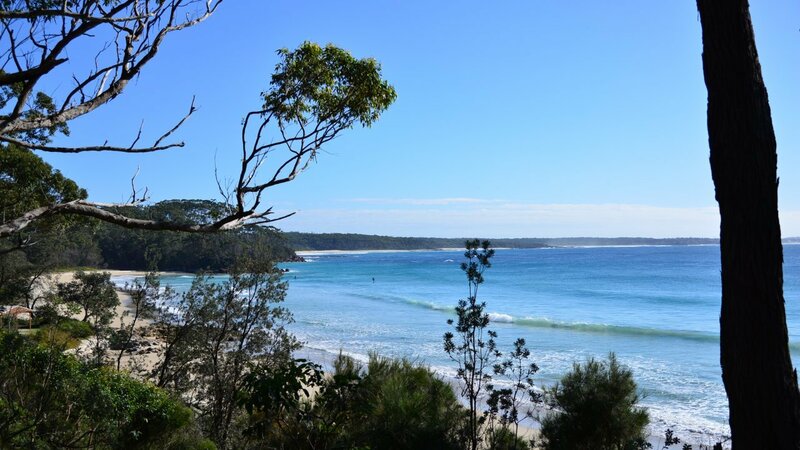 To the South there is Lake Conjola which opens out onto one of the most beautiful beaches in the world. This is truly one of the most scenic areas in Australia and one that is not widely seen by tourists.